Knotts Builders offering 4 convenient locations with great access to work and play in Charlotte On the north side of Charlotte, we offer homes from $230k to $300's in the gated community of Brookline. Timeless classic exteriors and modern interior features you'll love. Brookline is 10-15 minutes to Uptown Charlotte. 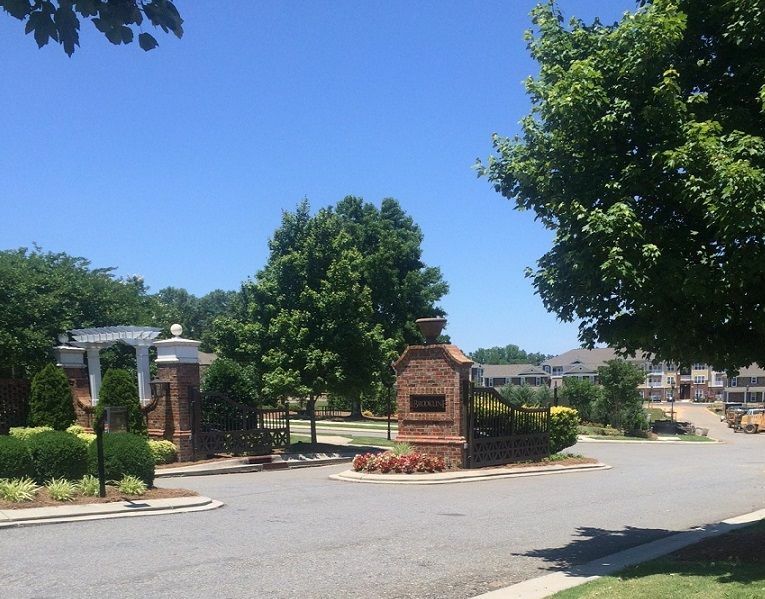 The beautiful McKee Ridge community, adjacent to Palisades Country Club, is in the countryside of Southwest Charlotte with homes priced from the upper $200’s to the high $300’s. Community is eligible for USDA 100% financing. We also offer homes in three villages of The Palisades Country Club priced from low $300's to mid $500's. Golf course home sites are available. In South Charlotte a block off Providence Rd we have an enclave of five homes priced from the upper $600's. These custom homes overlook the beautiful pond next to the Shalom Park/ Jewish Community Center.